Pursuing serious personal injuries, including automobile accidents, products liability, and any injury caused by another. I have specifically succeeded in this area at the Florida Supreme Court. At any given time, my firm has ongoing personal injury cases. 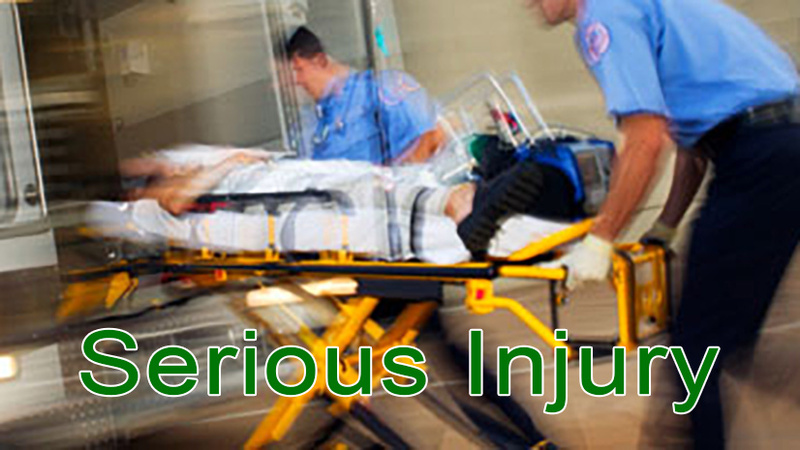 From automobile accidents, slip and fall, and products liability, to medical malpractice at the Florida Supreme Court. If you have experienced an injury due to the negligence of another person, come speak with me. When you have a personal injury, you should have a personal attorney. I am confident you will notice the difference.